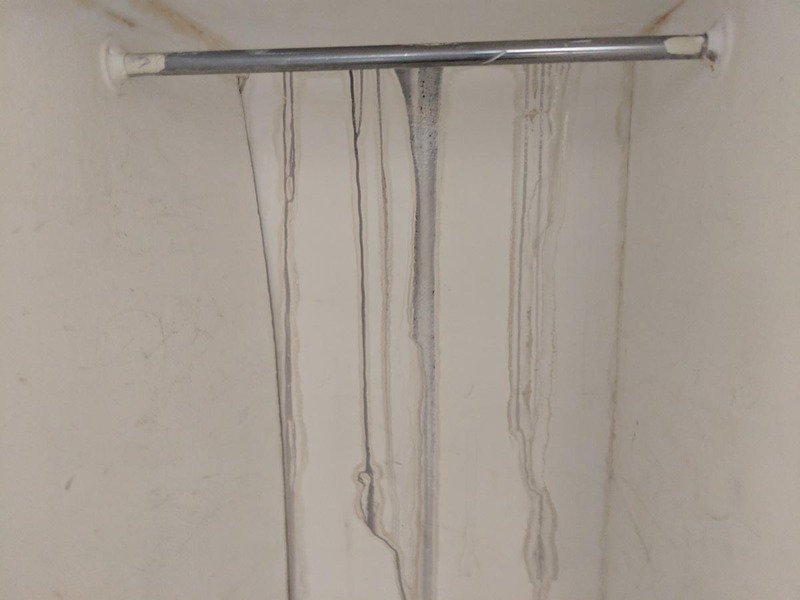 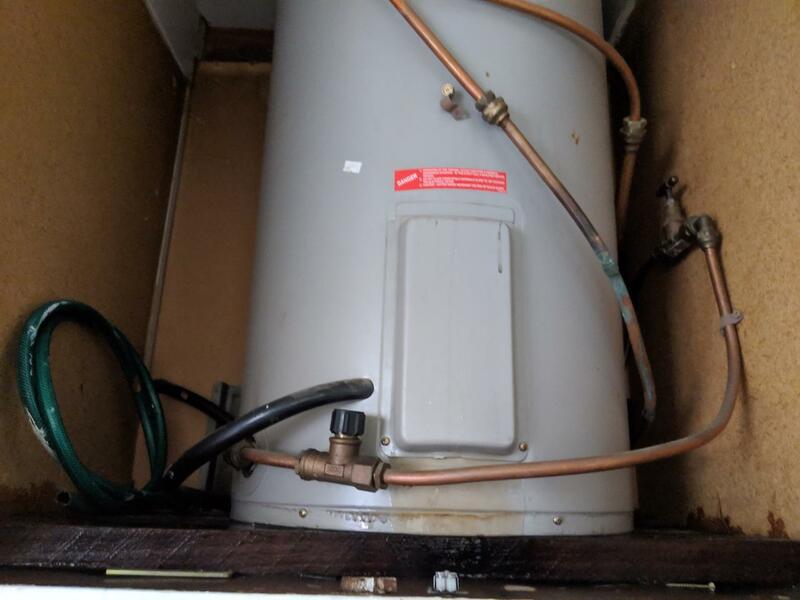 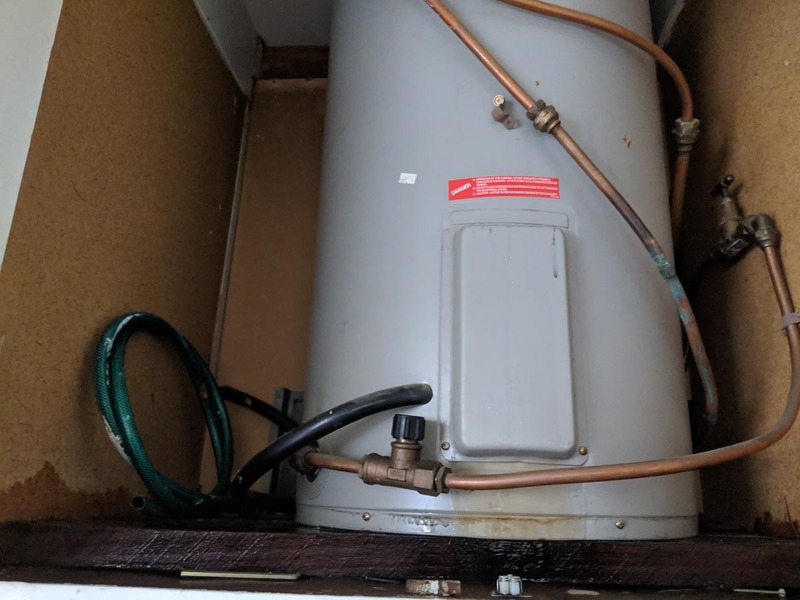 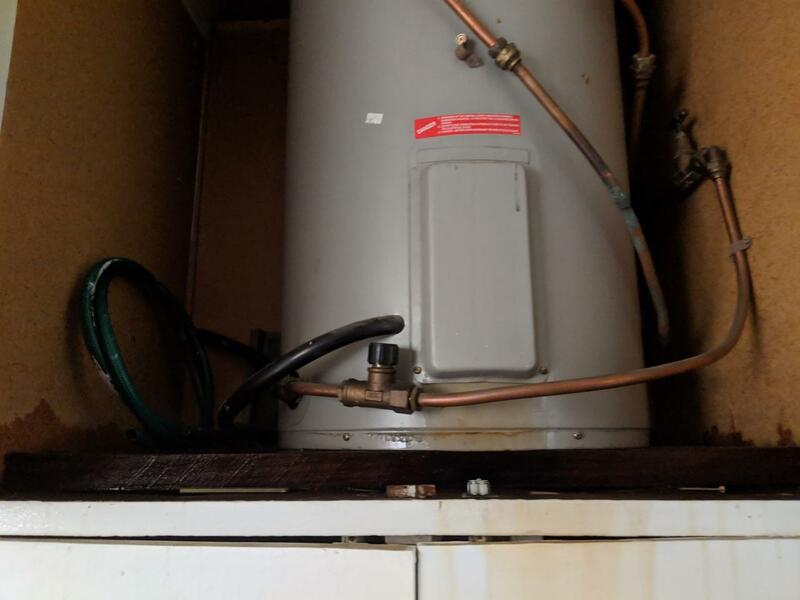 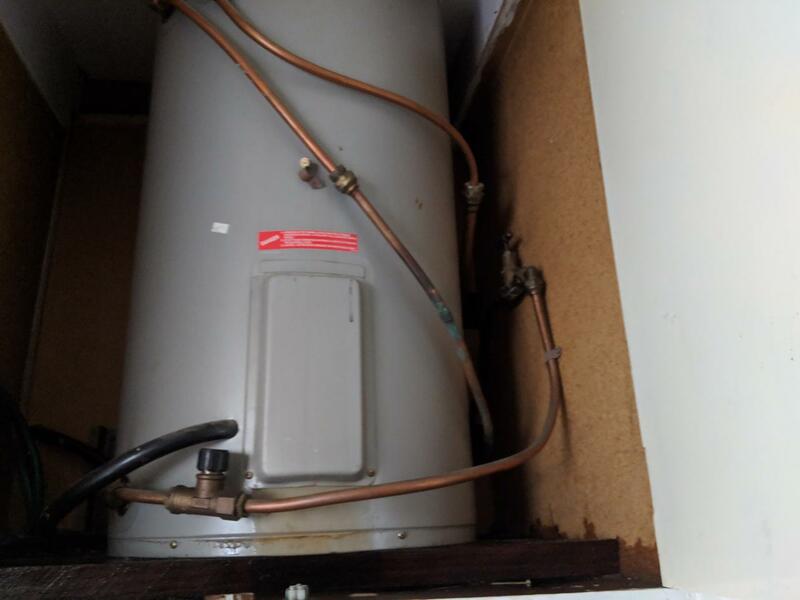 An apartment in Elwood had the hot water system burst and was running water for several hours. 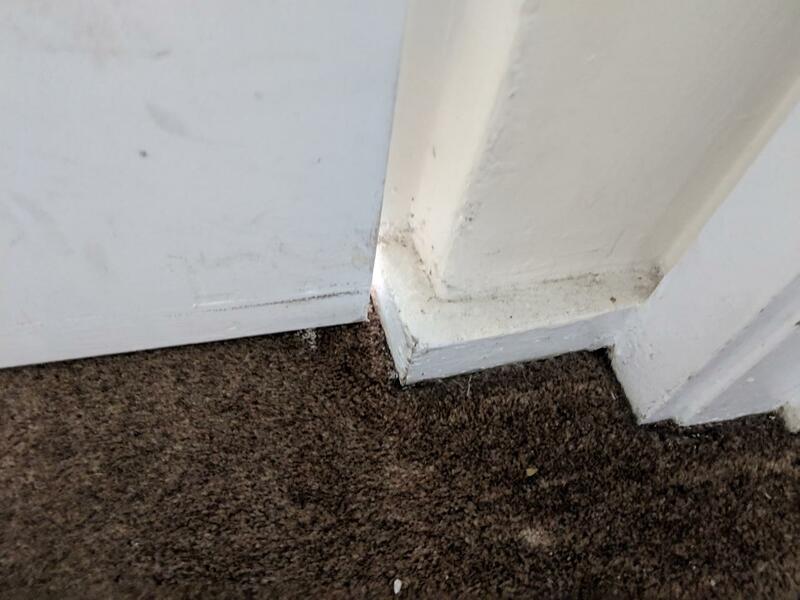 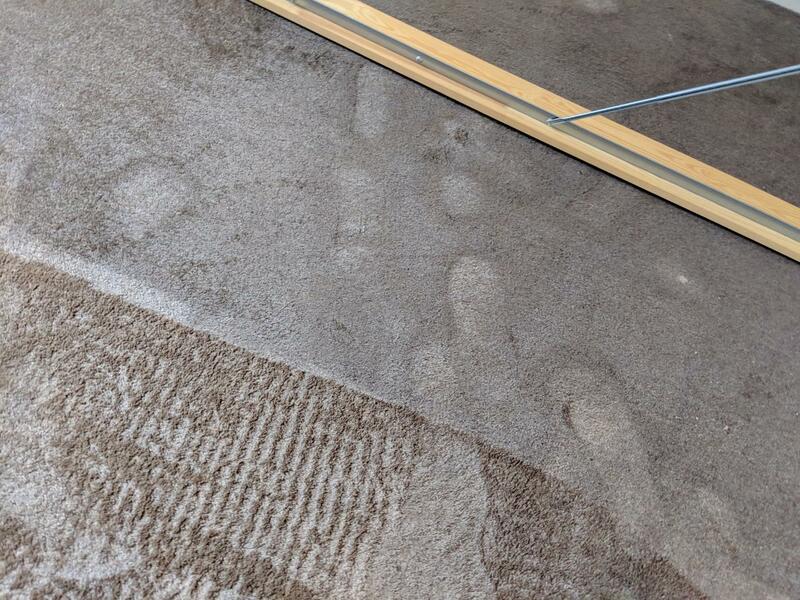 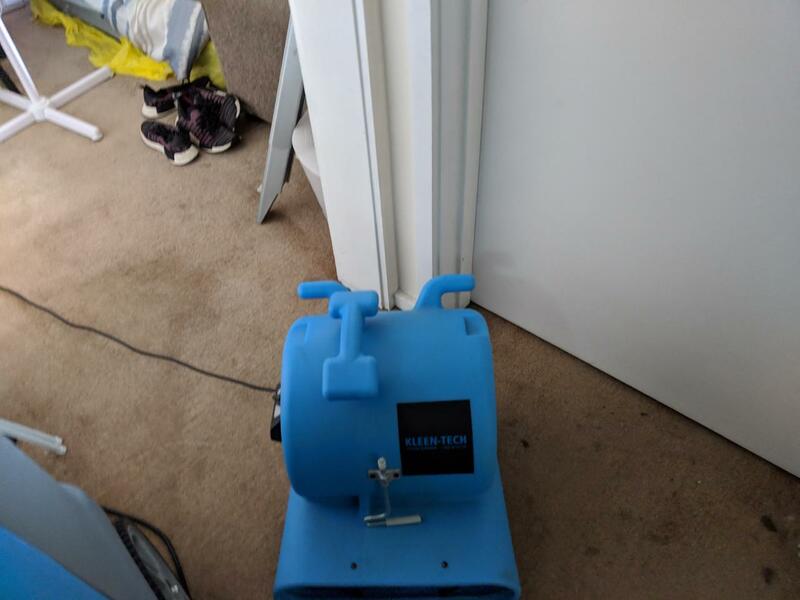 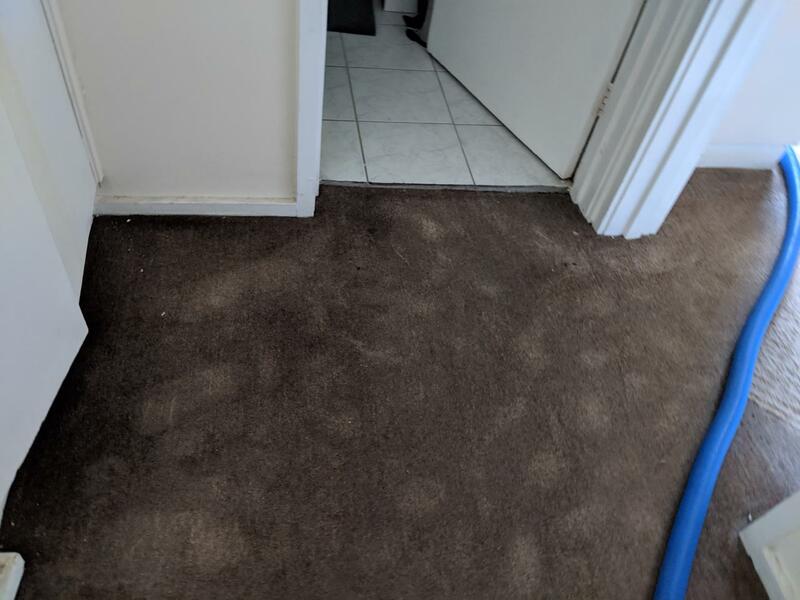 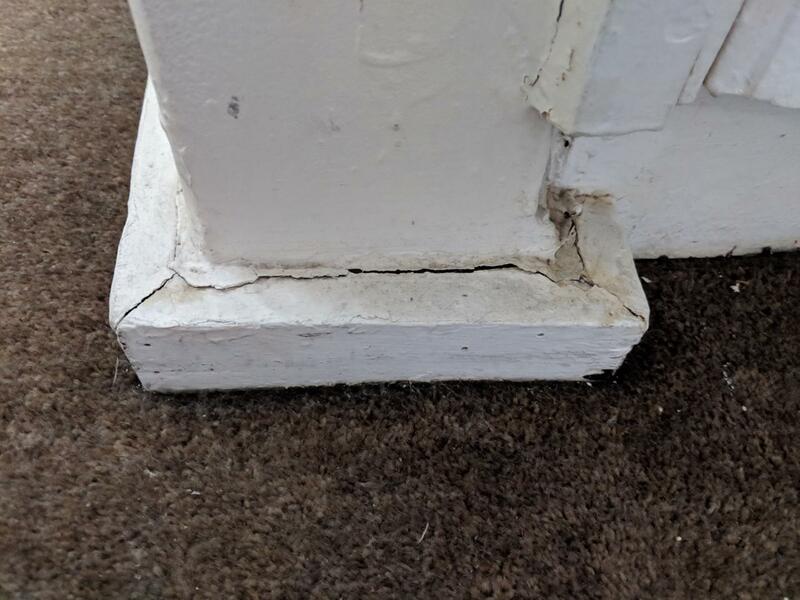 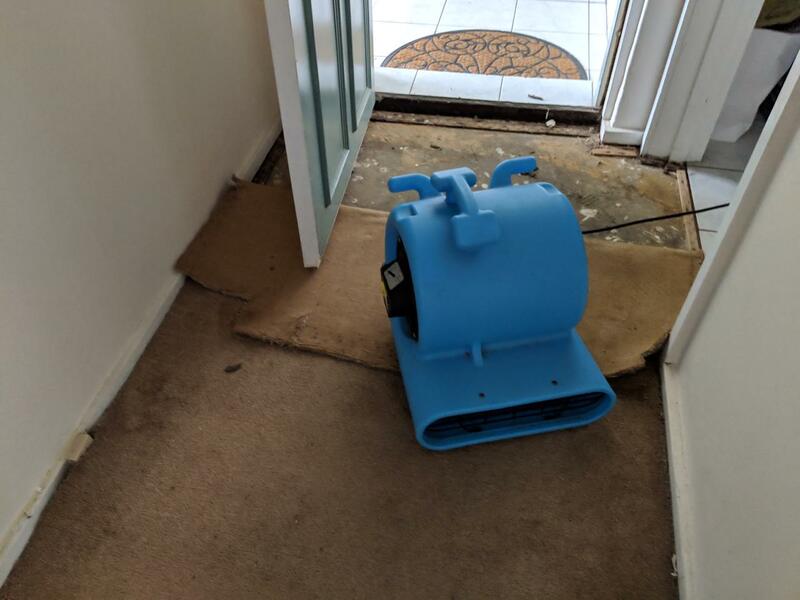 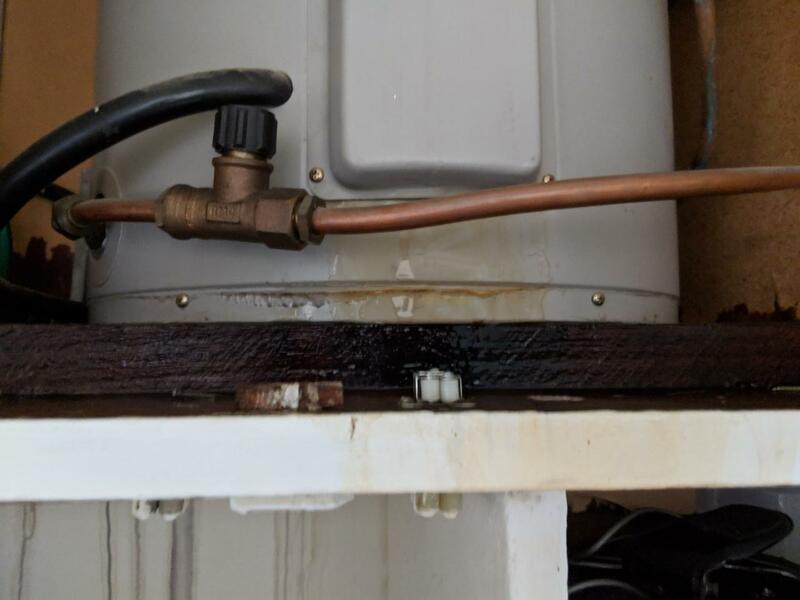 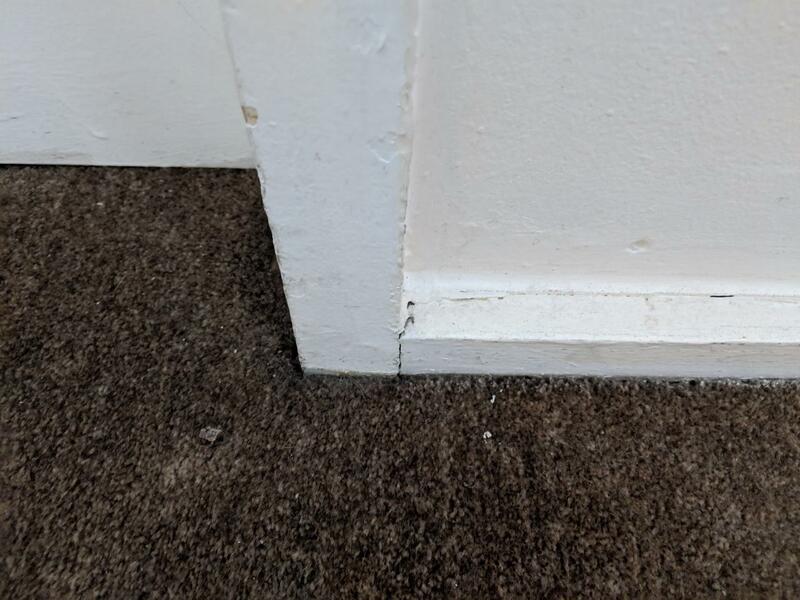 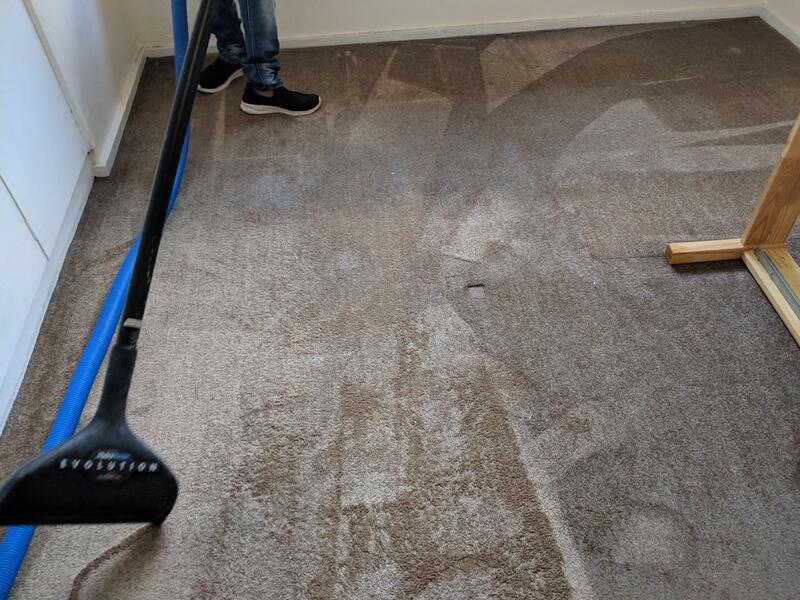 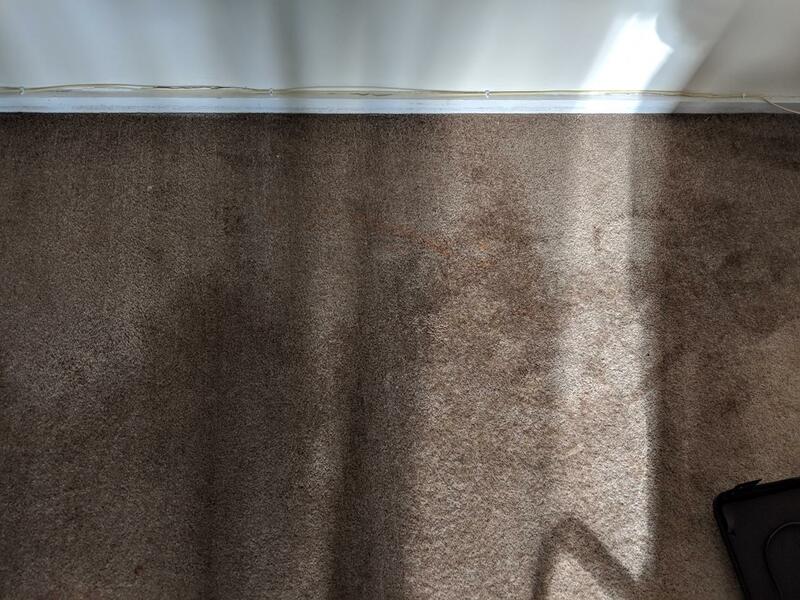 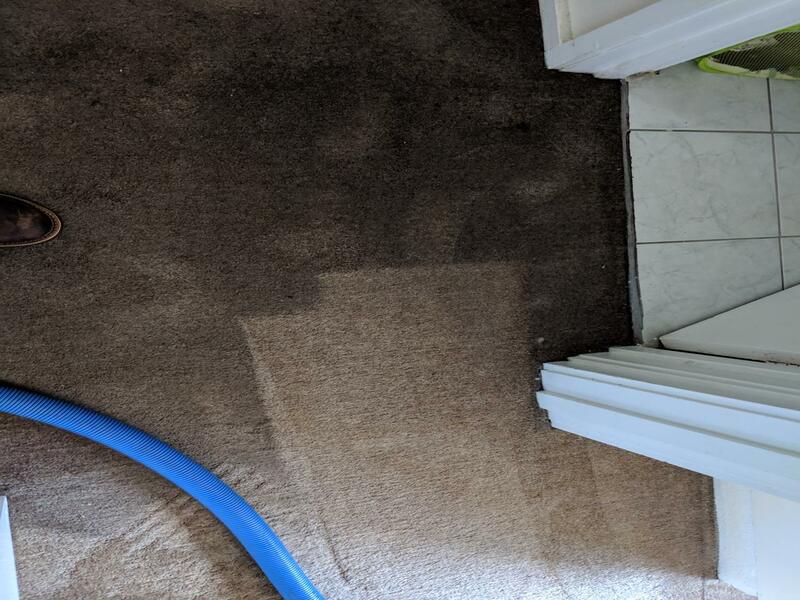 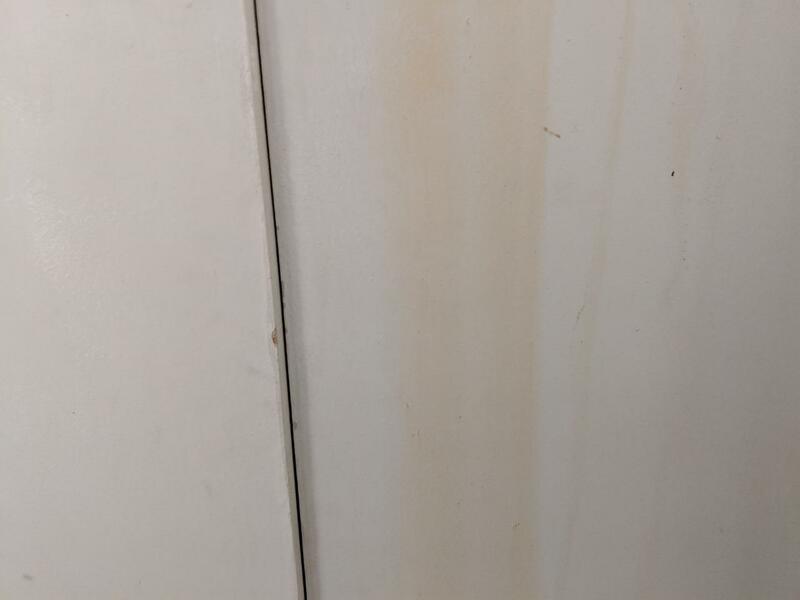 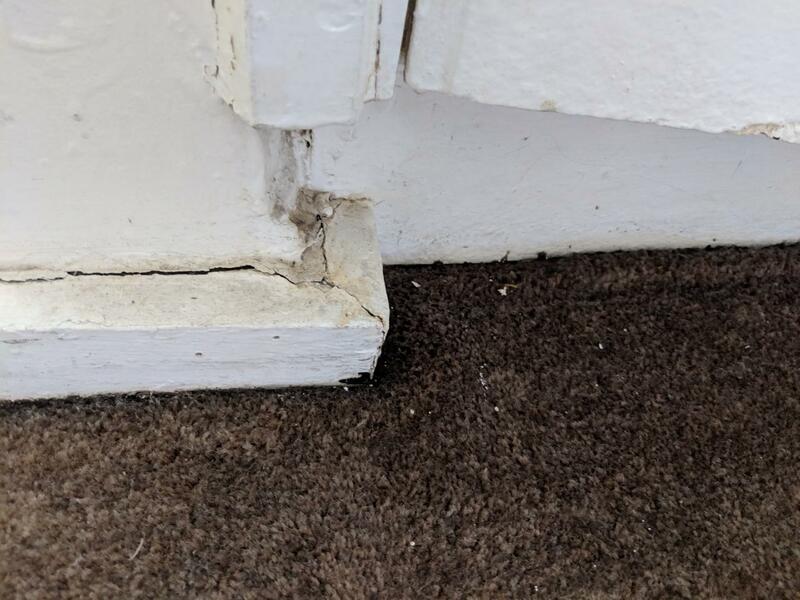 A property manager contacted Kleen-Tech on behalf of the land lord and engaged us to complete emergency water damage repairs to the wet carpet. 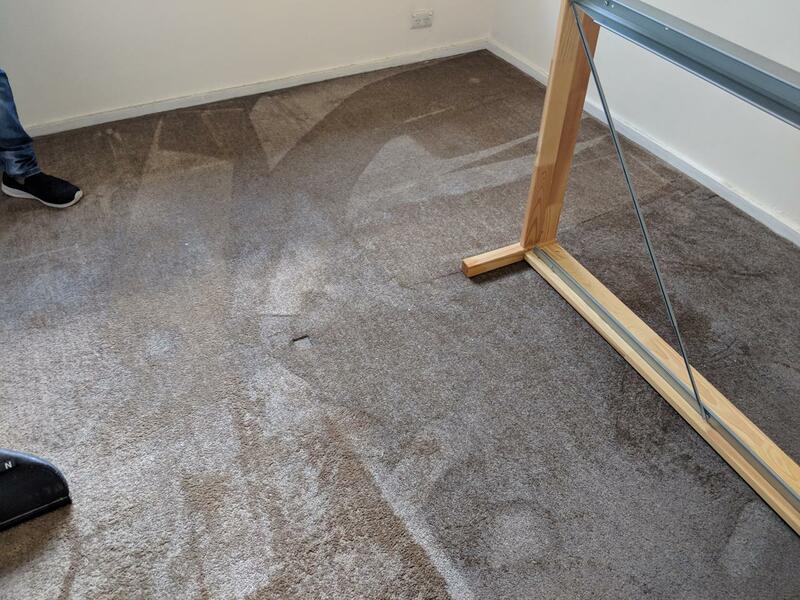 Kleen-Tech immediately attended the property after hours and begun restoration works. 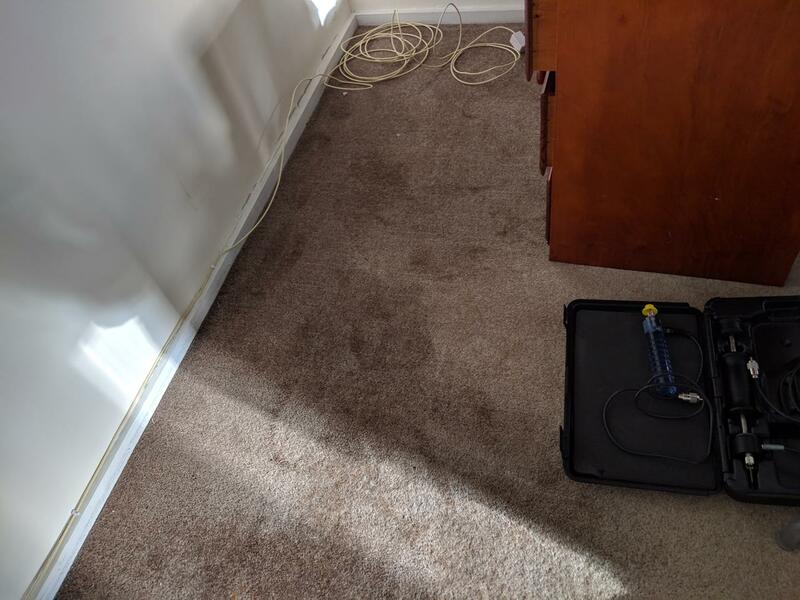 Excess standing water was immediately extracted to mitigate the damage. 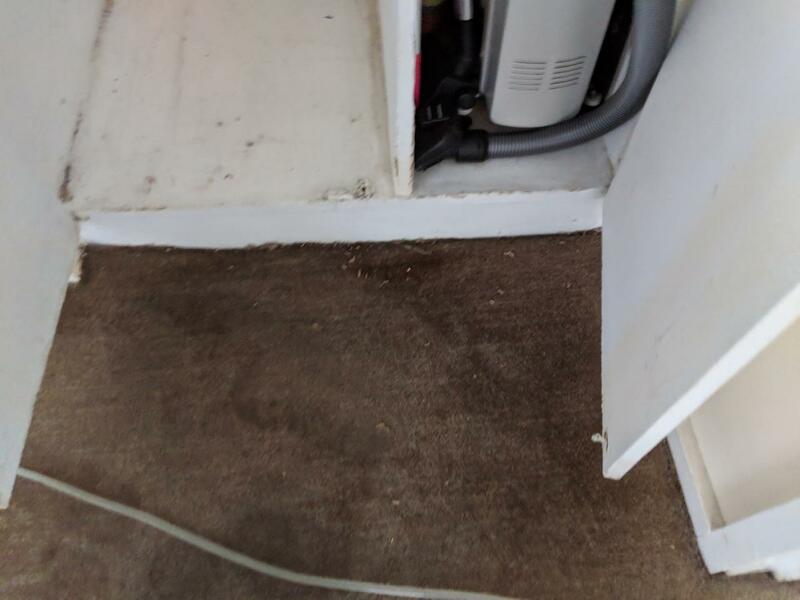 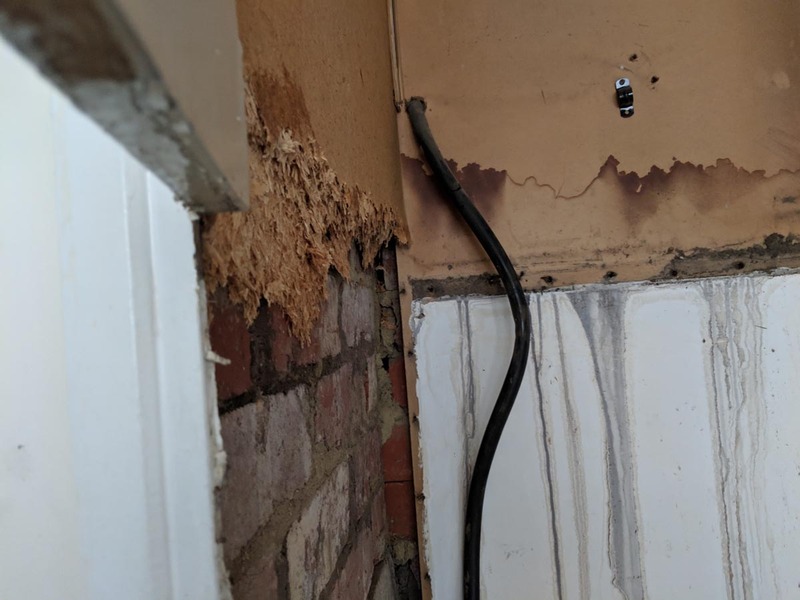 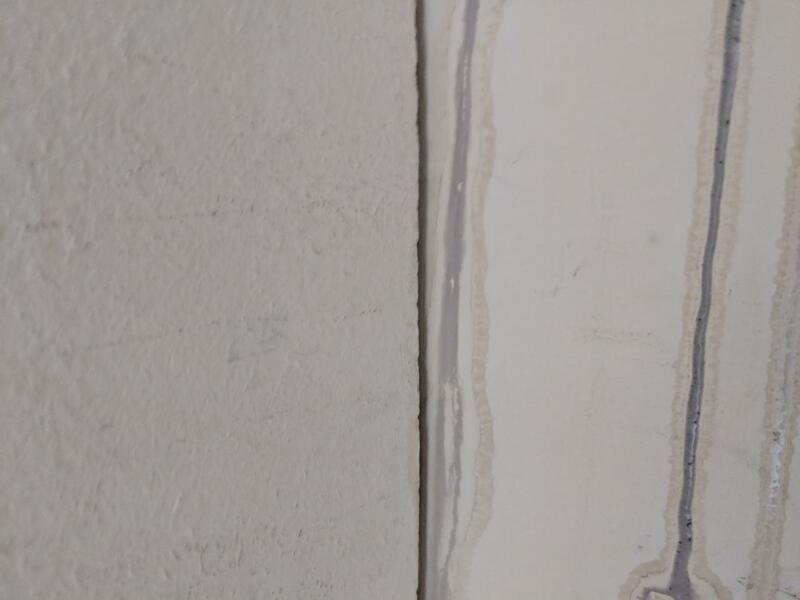 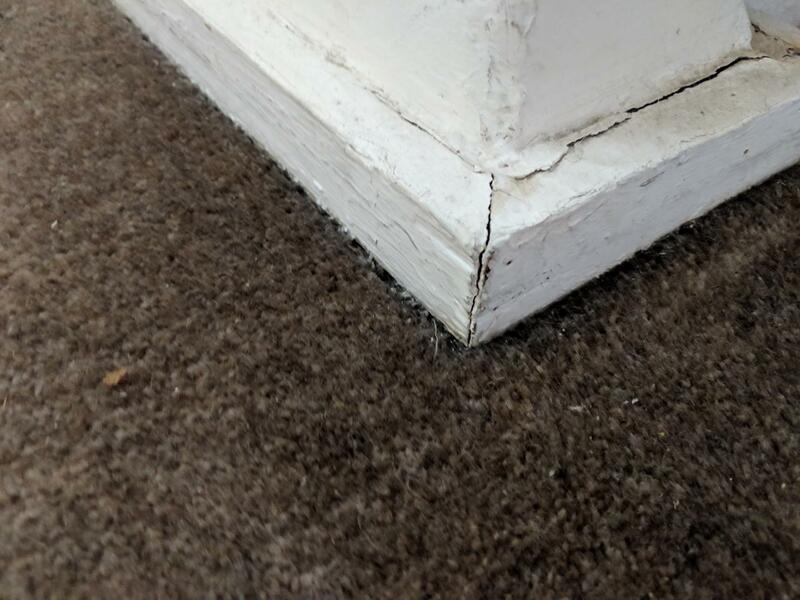 The damaged underlay was removed and carpet and structures such as sub-flooring, skirting, cupboards and walls were dried through a drying environment. 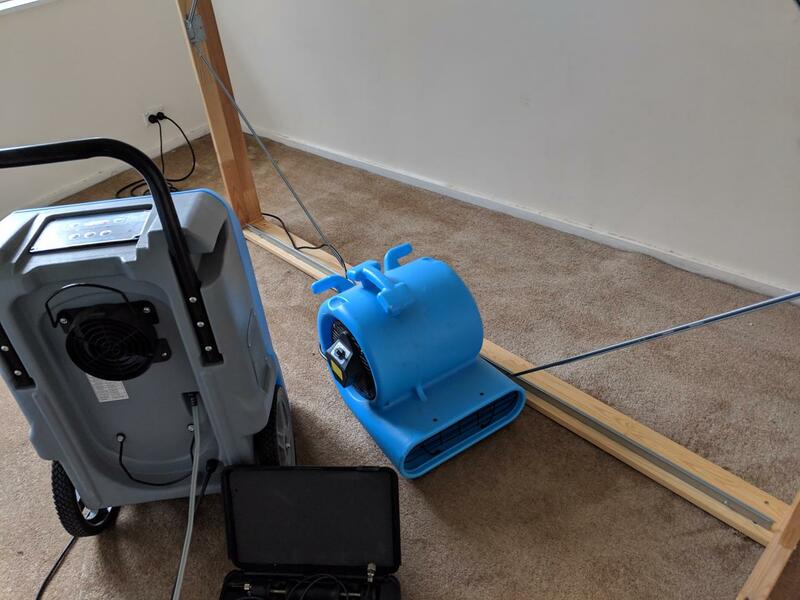 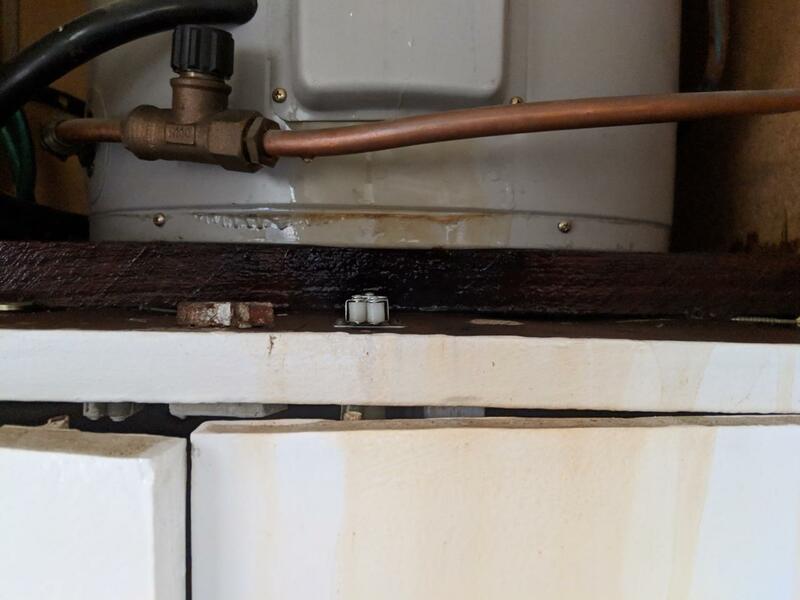 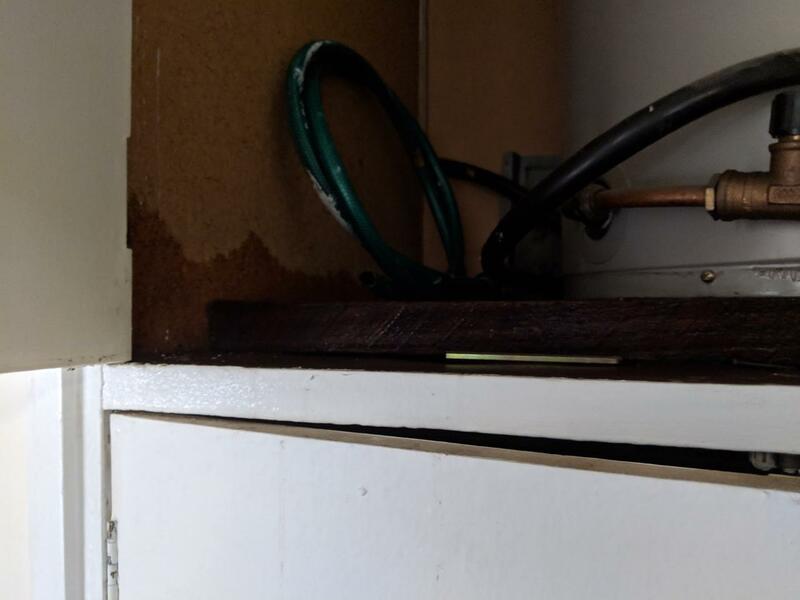 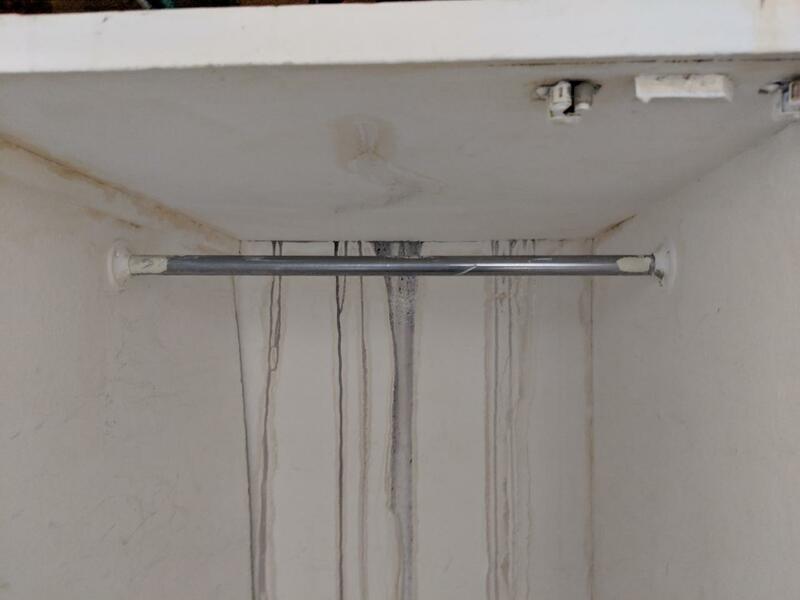 This process was monitored throughout to ensure the property was drying efficiently. 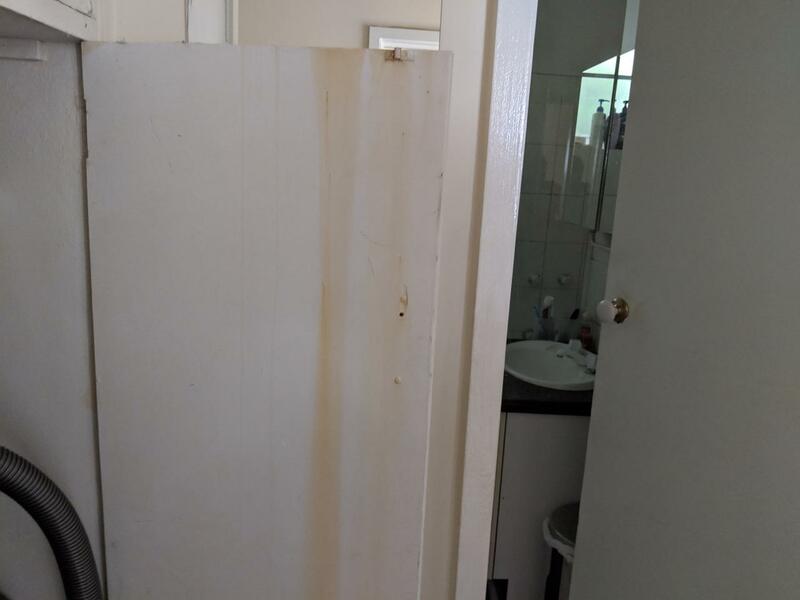 Property was monitored and returned to pre-loss levels. 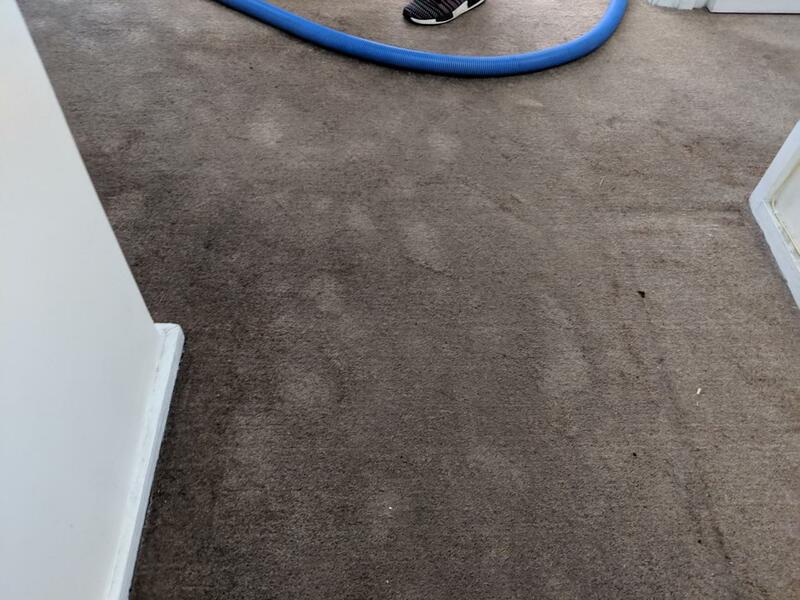 The carpet and structures were dried, and then the carpet re-laid with new underlay. 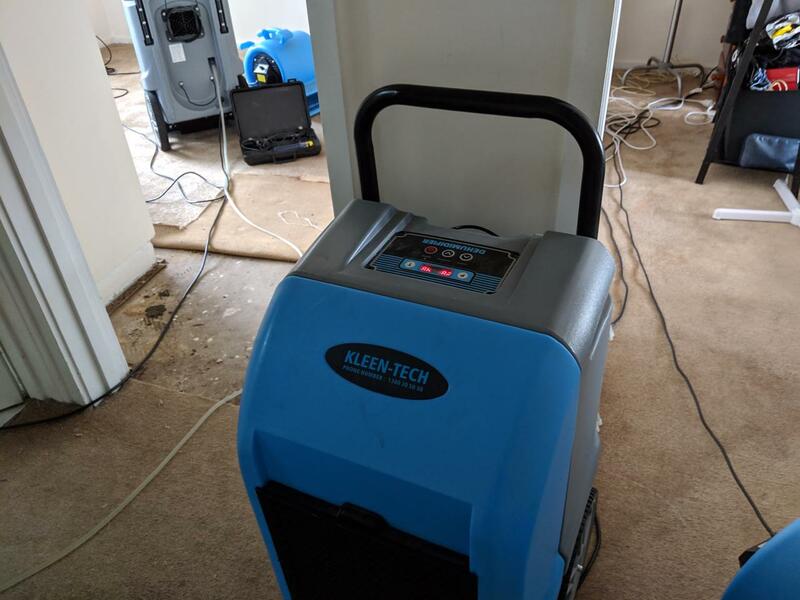 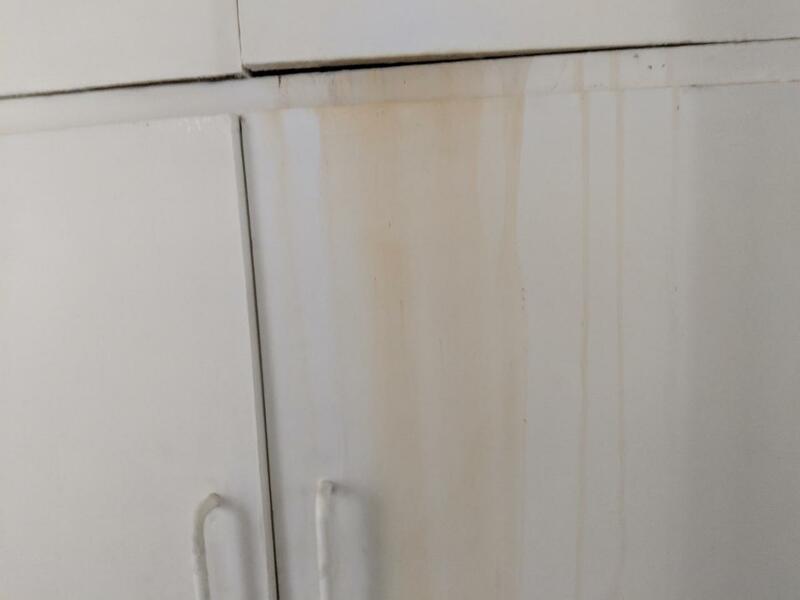 Kleen-Tech has completed thousands of flood repairs for property managers and understands the needs of balancing the interests of the tenants, owners and the manager.